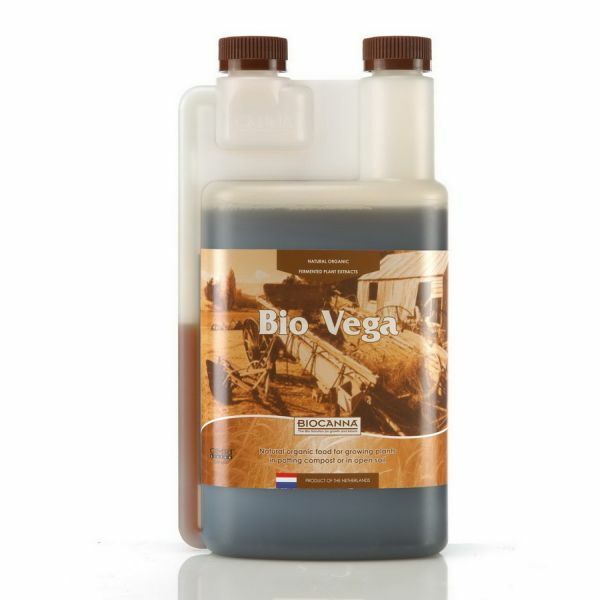 Bio Vega has been developed especially for the plants’ growth phase. BioVega is rich in highly absorbable betaine nitrogen that is released according to the plant’s needs. The bioactive substances in BioVega stimulate the root development and the formation of strong growth shoots. 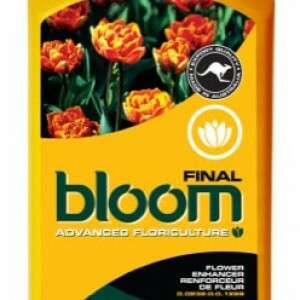 This allows even the fastest growing plants to optimally start their blooming period. Canna Bio Vega is OMRI Listed. 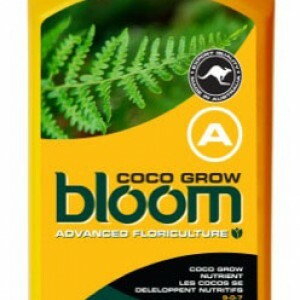 Bio Vega has been developed especially for the plants’ growth phase. Bio Vega is rich in highly absorbable betaine nitrogen that is released according to the plant’s needs. The bioactive substances in BioVega stimulate the root development and the formation of strong growth shoots. 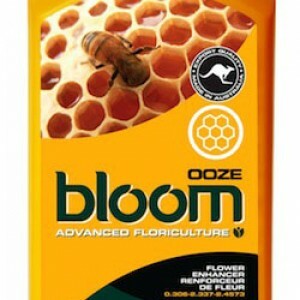 This allows even the fastest growing plants to optimally start their blooming period.